Ramadan Kareem! – That’s the usual phrase you’ll see everywhere as the month of Ramadan approaches. Many people use this phrase to welcome or greet their loved ones for the coming holy occasion. However, some people don’t actually know the meaning of Ramadan Kareem. “Ramadan” refers to the ninth month of lunar calendar in Islam. During this period, certain customs and traditions are observed. Of which, the most common are praying, fasting, community gathering, charity and more. “Kareem” is Arabic word which means “generous” or “bountiful”. 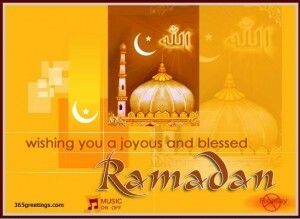 People use Ramadan Kareem aiming to wish someone to have a generous Ramadan, or bountiful Ramadan. On the contrary, some people claim that saying “Ramadan Kareem” is not actually a greeting or a wish, rather a phrase used to give respect to the Ramadan itself. How does this mean? In Muslim’s point of view, Ramadan plays significant role in Islam and their life as well. Yearly, they give respect to the holy month of Ramadan by saying Ramadan Kareem. 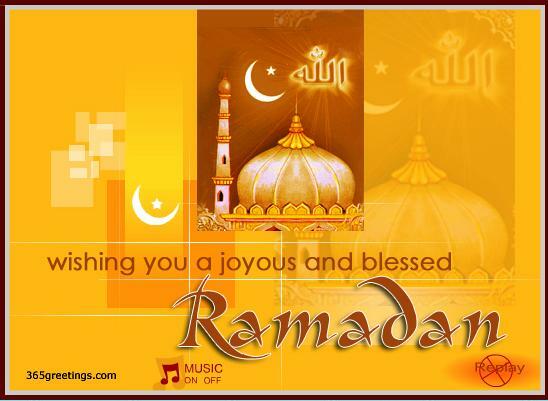 Find more Ramadan Messages and Ramadan Wishes here….